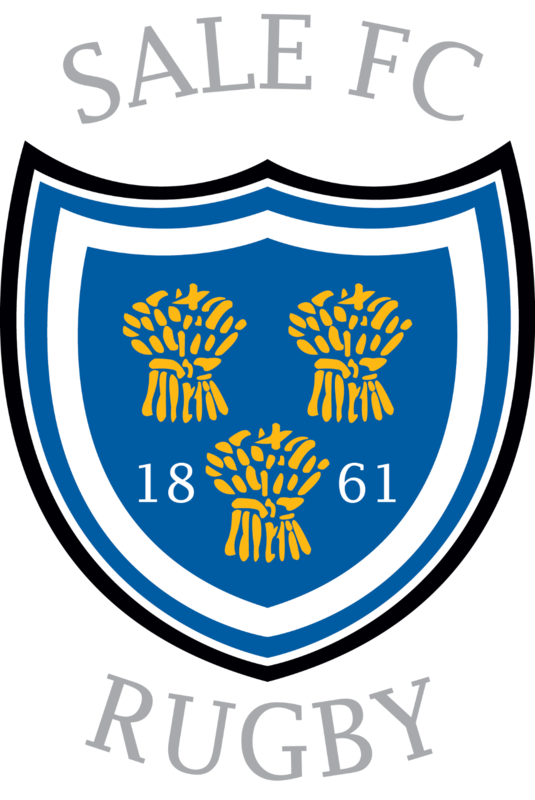 Sale FC Rugby have been shortlisted for the Contribution to Sale in the Altrincham & Sale Chamber of Commerce Business Awards. The awards night is on the 11th October at the Cresta Court Hotel in Altrincham. This is recognition of what we have achieved over the last 12 months. Our General Manager Dave Hulme and Functions Manager Brad McBride have made huge strides in getting Sale FC Rugby back on the local map. We’re not just a Rugby club, we are a Conference Venue, a Community Resource and a Business Hub. Although we’ve been around since 1861 we are building something huge in Sale and win or lose the award, we are delighted to have been included in the shortlist.